More than 36 percent of world’s population will be using smartphones by 2018. 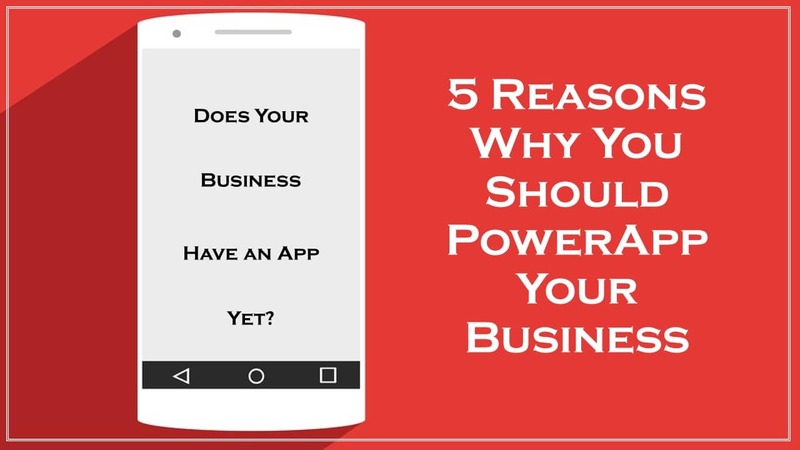 This statement itself gives you a reason as to why you should give your business the App Power. You have a stellar product or a service, you need to ensure your customer gets hooked to it. You manage to get a potential customer to your landing page and raise awareness about your offering. What next? Does this potential customer remember the name of the site they went to? May be, may be not. What they WILL remember is the awesome product they saw online. But since they don’t have the name of the company/website on the top of their mind, they keep entering the search query and end up on your competitor website, instead. No business wants that. However cool and quirky your business’ name or logo is, if it fails to capture the potential customer by tattooing its name and offerings into their minds, that opportunity is gone. Now let’s see, how could you do this differently. What if the customer goes to your landing page, sees your offers, finds them interesting and while leaving you ask them if they would like to download your app. This brings you closer to them, as close as just a click. Instead of a “web browser and URL” distance away you are now way closer. So this time when the customer or rather lead wants to shop, they just need to click on your app and hello! The reason I quoted this example is because this happens to me often. I have started bookmarking pages but how often would you actually fire up your laptop just to find out the bookmarked page and click and navigate on the giant of a machine (as compared to a mobile phone). With phones that have 64 – 128 GB space nowadays, memory isn’t really an issue, is it? It is our memory which needs help, an assistant, which happens to be our phone. Coming back to the topic. I promised you 5 reasons to power “App” and here they are. You can do more than just offering your products on a mobile interface. Create your very own code with your customers, like reward systems. Have points in the form of cookies or doughnuts, or a consultation with John through an integrated video call. You can do whatever you want. As long as it complies with privacy and security standards, you can let your innovative mind do its jig. Since you are on their phone you can make them come back to you again and again with tantalizing notifications. It works. Your app can help your customer understand your brand at a deeper level. How? You app will represent your business’ ideas and offerings to your customer. The colors they see, the logo they become used to, will all become deeply ingrained in your customer’s mind. They will know what your brand stands for. It could be great discounts, awesome collections, timely delivery, or effective and efficient customer service. 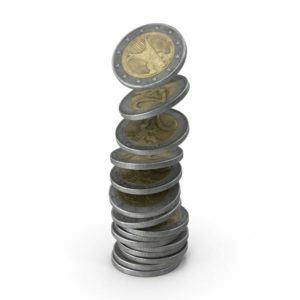 Monetize your app to earn extra revenue for your business. You can monetize apps by adding in-app purchases, making your app a paid one, or by hosting ads on your app. 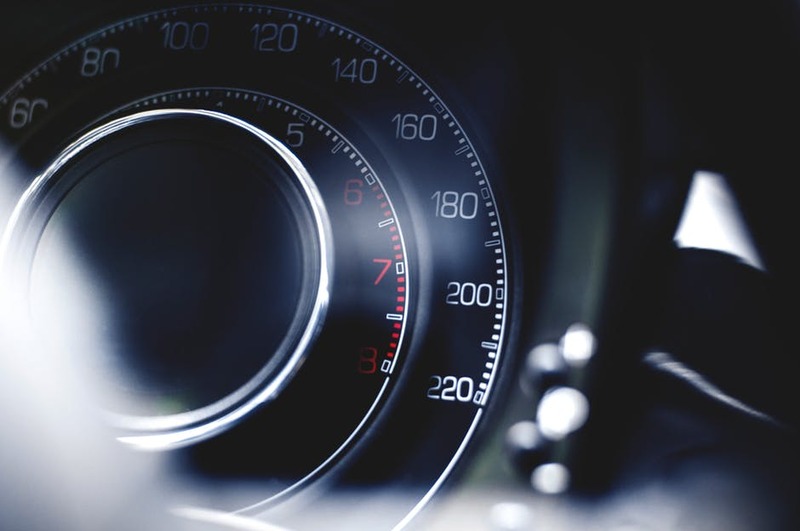 Apps are required to fulfill minimum speed needs when it comes to both App Store and Play Store. This ensures your customer receives a smooth and seamless user experience when they navigate through your app. When your user has a great UI that helps them navigate easily through your app, they thank you with increased engagement. With everyone chanting “Go Global or Go Home”, nobody really wants to go home as soon as they are in the market. The idea is to find customers who are looking for our offerings all over the world or at least as far as we can provide our services, efficiently. So how do we do that? 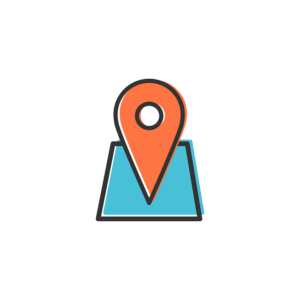 Adding location tracking lets you find the location of your customer at any given time. This can help you offer country or region specific deals based on time of the day, festivals being celebrated there, etc. Thinking big and adding the right features to your app lets you provide better service to customers. There are plenty of reasons why you should have an app for your business. The size of your business doesn’t matter. 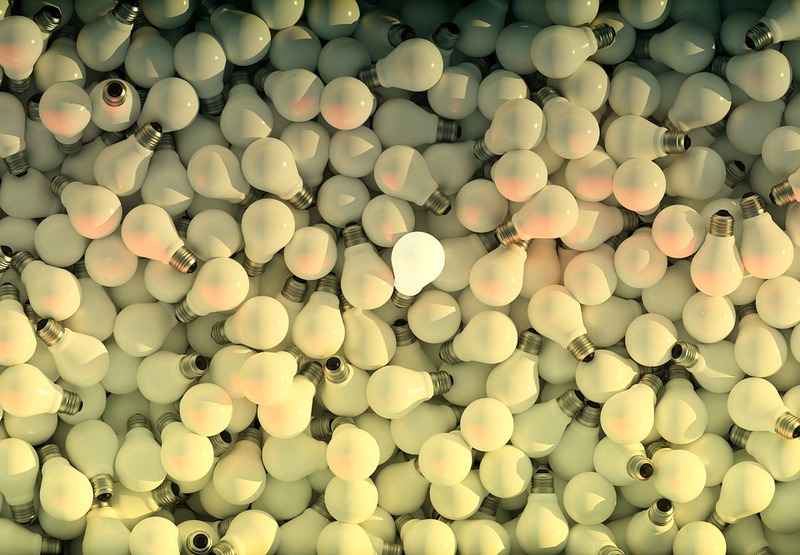 You could be an SME or a startup. You could be a cosmetics company or one offering online grocery shopping. As long as your customer keeps seeing your logo on their app screen, every time they scroll through to find YouTube or shuffling through folders, you know you’re on top of their mind. Want to powerApp your business? Roars can build you a cool, feature-rich app which your customer’s will want to have on their home screen. Take a look at some of our works here. You can always reach us here.